Participating in one of FSC's networks allows you to connect with people across Canada who are interested in exchanging, learning and working together to advance a specific issue. The Coalition for Healthy School Food is a group of nearly 40 organizations from across Canada advocating for a national school food program. It seeks an investment by the federal government in a cost-shared Universal Healthy School Food Program that will enable all students in Canada to have access to healthy meals at school every day. The Institutional Food Program is run in partnership with the J.W. McConnell Family Foundation's Sustainable Food System initiative. The program goal is to increase the supply of fresh, local and sustainable food in institutions across Canada, thereby prompting supply chain shifts towards more sustainable food production and systems. The Northern and Remote Food Network supports and connects our partners who are working towards food security and food sovereignty in Northern (north of 60) and remote communities. The Indigenous Circle at Food Secure Canada is where Indigenous people and non-Indigenous allies can share and strategize to ensure food sovereignty. 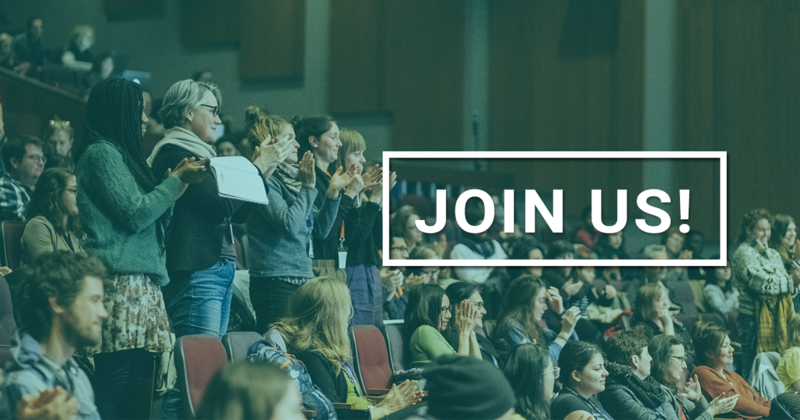 The Food Secure Canada Youth Caucus is a network of youth (aged 30 and under) dedicated to mobilizing young persons and advancing the dialogue around food security issues across Canada. The Community Academic Collaborative is a network of academics, non-profits, community organizers, farmers, and more. Committed to improving the quality of collaborative research, the network seeks to strengthen working relationships between the community and academic sectors to improve community food security in Canada. NEW! FSC is proud to provide a space for the Canadian Biotechnology Action Network on our website. This network aims to research and respond to the impacts of genetic engineering (also called genetic modification or GM) in food and farming. Each quarter, Food Secure Canada teleconferences with representatives of provincial and regional food security networks and organizations. And join people from all across Canada who are fighting hunger and working for healthy and sustainable food for all.